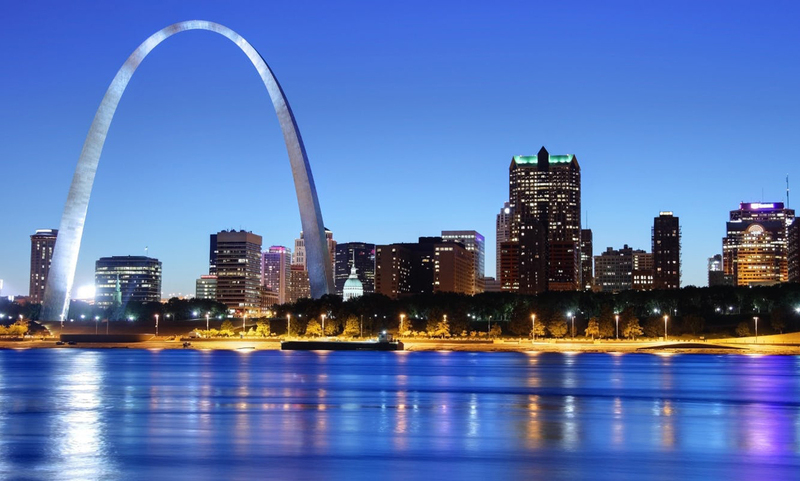 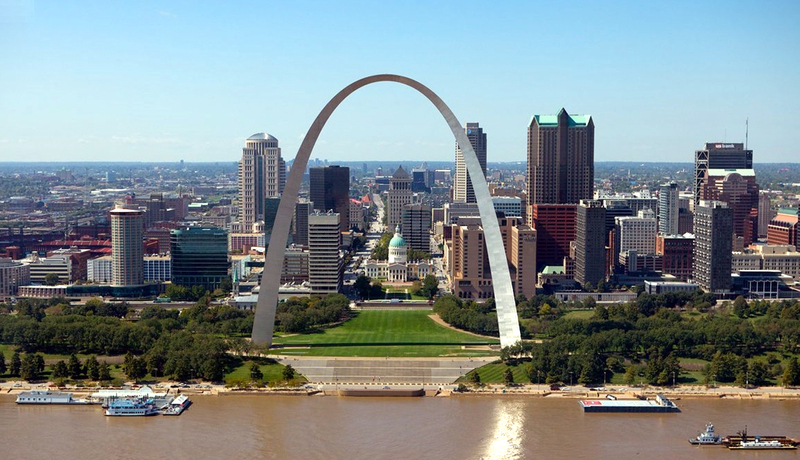 The Gateway Arch is a 630-foot (192 m) monument in St. Louis, Missouri, United States. 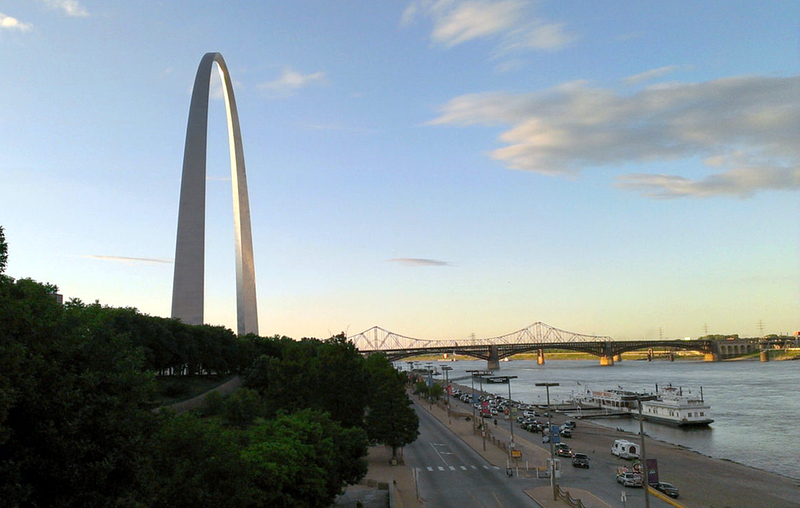 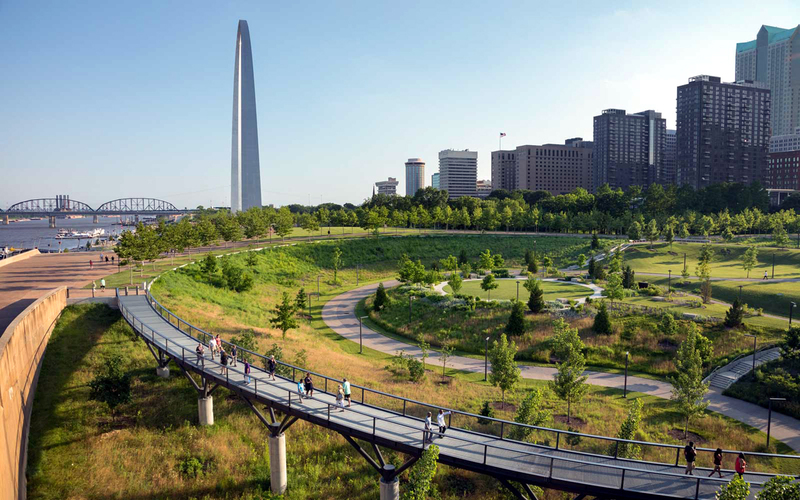 Clad in stainless steel and built in the form of a weighted catenary arch, it is the world's tallest arch, the tallest man-made monument in the Western Hemisphere, and Missouri's tallest accessible building. 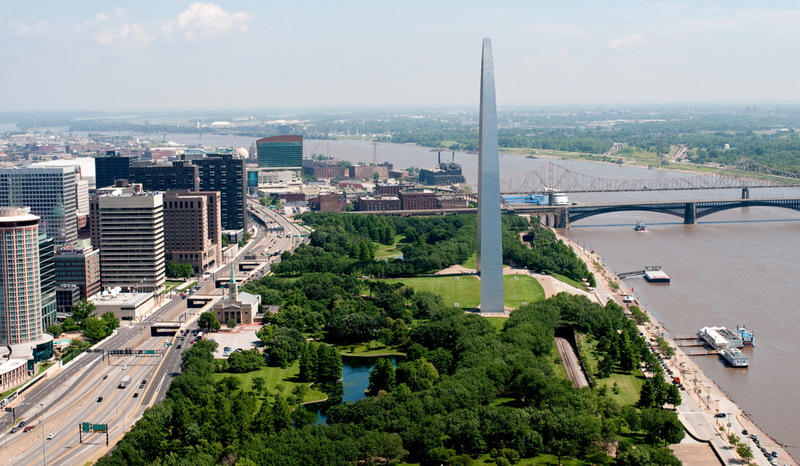 Built as a monument to the westward expansion of the United States, and officially dedicated to "the American people," it is the centerpiece of the Gateway Arch National Park and has become an internationally recognized symbol of St. Louis, as well as a popular tourist destination. 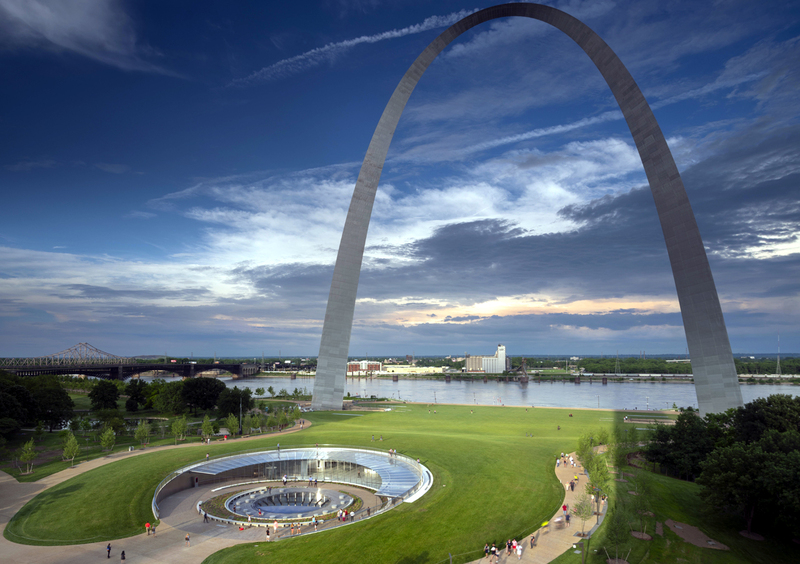 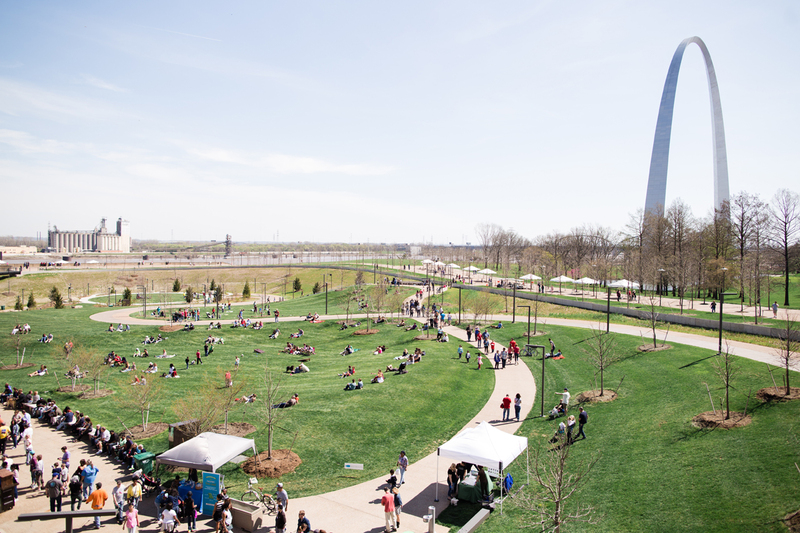 The Arch was designed by Finnish-American architect Eero Saarinen in 1947; construction began on February 12, 1963, and was completed on October 28, 1965, for $13 million (equivalent to $77.5 million in 2018). 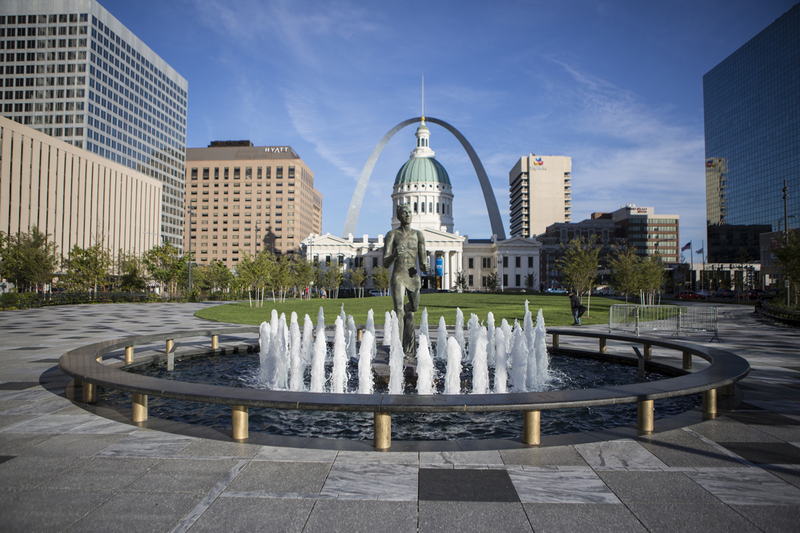 The monument opened to the public on June 10, 1967. 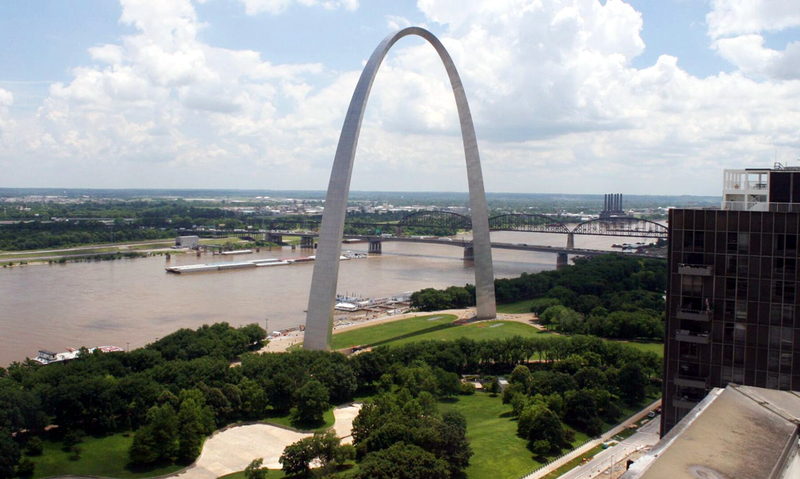 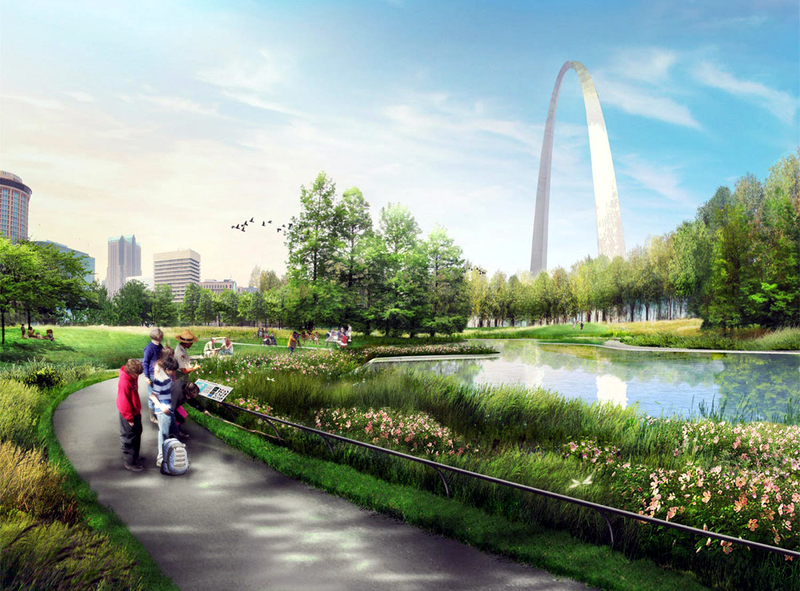 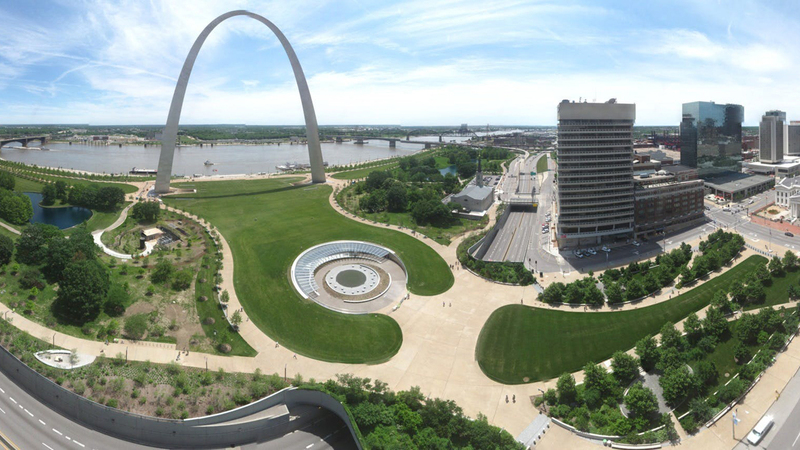 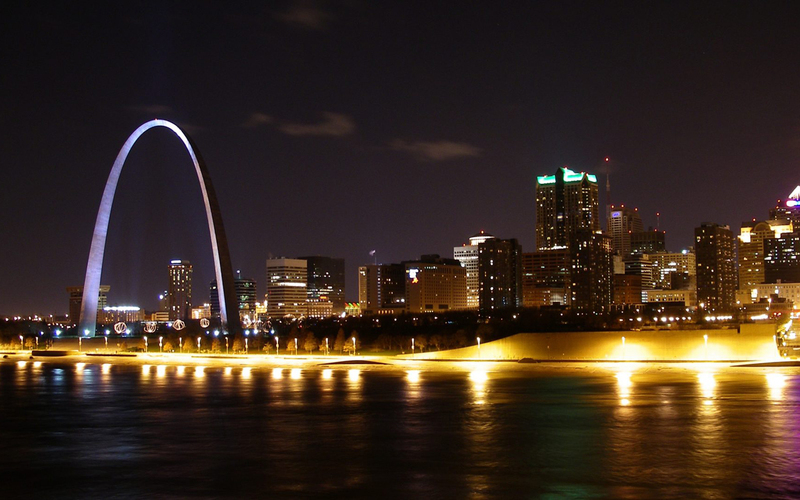 It is located at the site of St. Louis's founding on the west bank of the Mississippi River.